Since 1981, Worldwide Sport Supply has earned a national reputation for quality and on time delivery of our in-house services. Decorating apparel as well as a wide range of other premium items for high schools, colleges, clubs and corporations is our specialty. We take pride in simplifying the process by outfitting your team or business from head-to-toe. Our premier services and products don't stop on the field, mat or court. We offer all the marketing and advertising needs your brand requires to take your organization to the next level. From promotional items like lanyards, banners, signage, merchandise and apparel, we are the one stop in-house shop for all your needs! Our national sales team can efficiently guide you through fulfilling your needs. Rest that you'll get the right fit for you needs and budget. 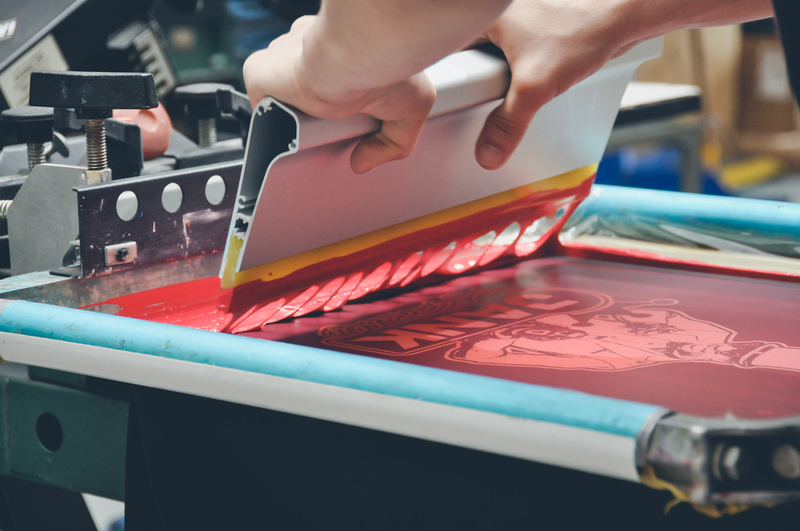 Whether your order requires screen printing, applied graphics, sublimation or embroidery, you can trust us to make the entire process easy and efficient!